Reporting to CMS. 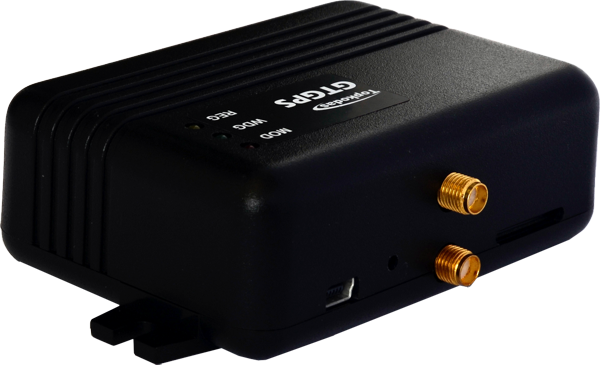 SIA IP DC-09 Communicator. AES128 Encryption. Please note: Please note: VAT not included in costs. VAT is not applied for buyers outside EU. We'll automatically apply VAT 21% for European Union countries or buyer must provide valid VAT identification number. 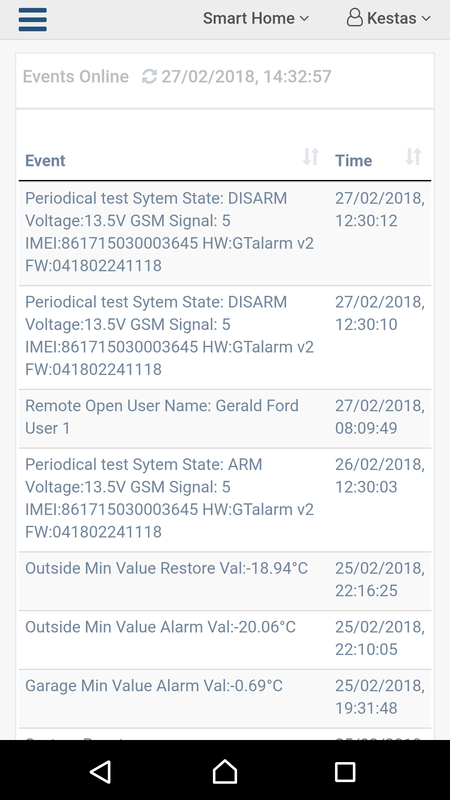 GTalarm v2 is hybrid powerful flexible GSM smart home automation and alarm system for private boats, houses, cottages, village houses, garages, warehouses and other buildings. 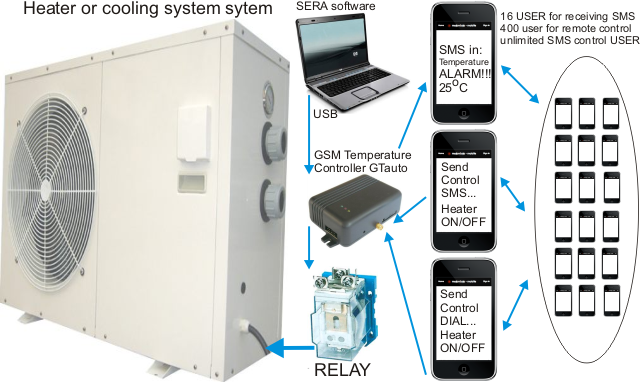 IoT Cloud GSM Remote Humidity and Temperature Monitoring and Alarming System. 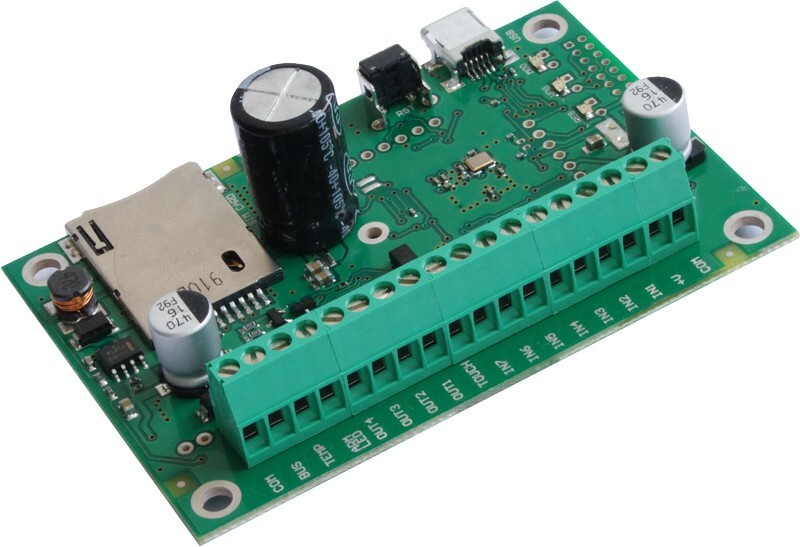 Multi point Up to 32 sensors monitoring and control. Fire alarm. Standard 2-Wire or 4-Wire sensors. Cold room for storage of medicines, vaccines etc. Cold Storage used for food, meat etc. 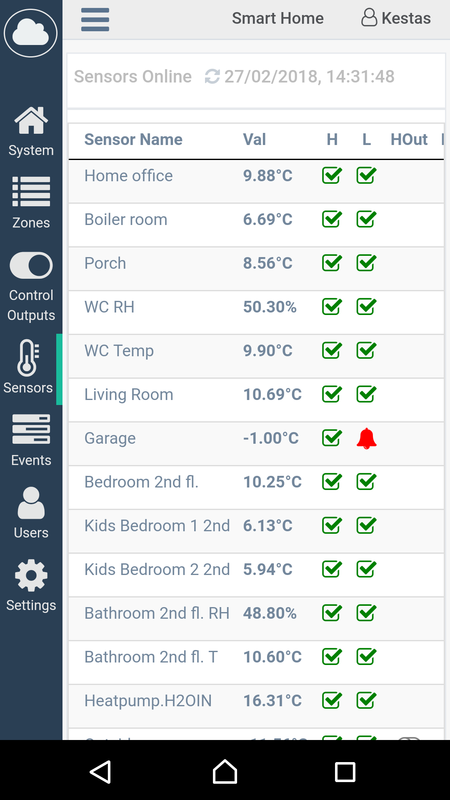 Temperature and Humidity Monitoring with Alert for Cold Room. Report system events to a monitoring station. SIA IP DC09 Communicator. SIA IP ANSI/SIA DC-09-2013 standard: Internet Protocol Event Reporting. 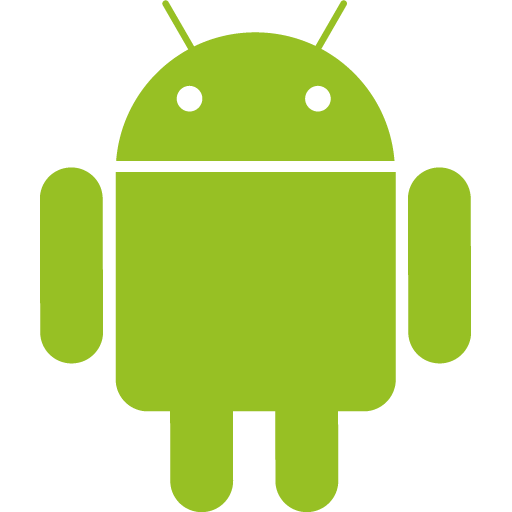 Event type Contact ID. Ping supervision. AES128 Encoding. TCP/IP or UDP/IP via GSM GPRS. Please contact us for wholesale or distributor pricing, terms and conditions. 7 inputs. Fully programmable zones. 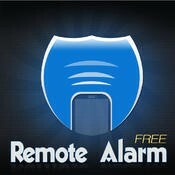 1 inputs for arm/disarm the security system. 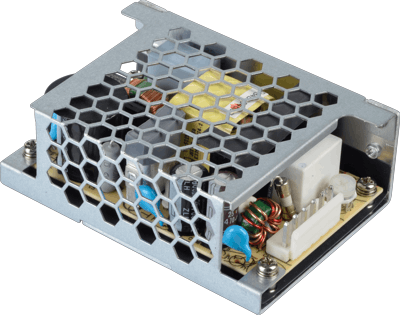 4 programmable 1.5A OC outputs for remote control or for fulfilment of selected function. SMS of periodical test. Comfortable control of account balance in line with visibility of useful information. 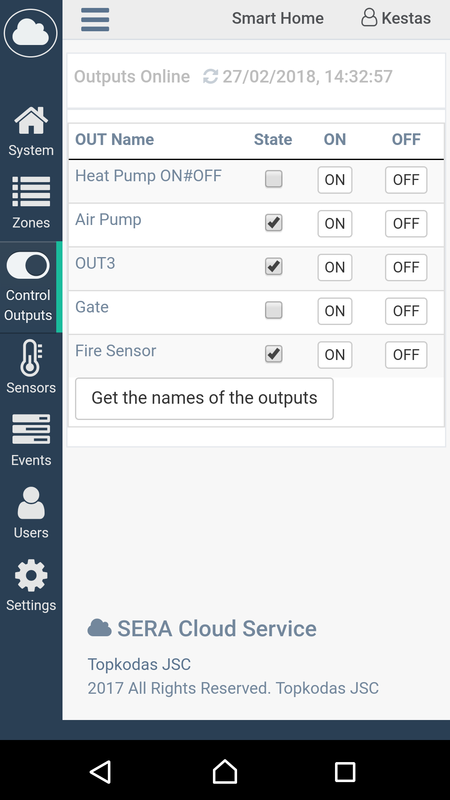 4 programmable outputs for remote control or for fulfilment of selected function. Stand-alone security alarm SYSTEM with integrated GSM modem. 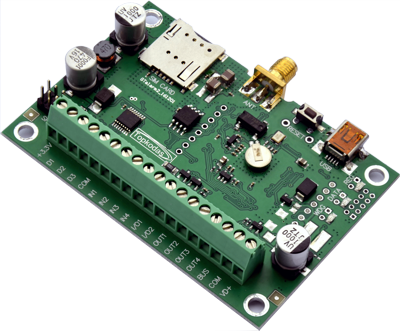 The module may be applied for remote monitoring and control of vehicles, motorcycles, boats or other vehicle as well as for their protection via GSM network. 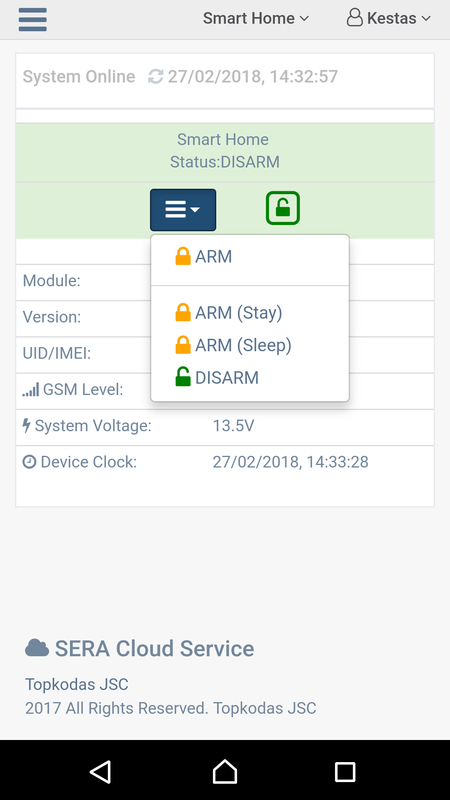 2 inputs for arm/disarm the security system. The module can be controlled from the central lock of the vehicle or from additional keyboard or from other access control device. 3 programmable outputs for remote control or for fulfillment of selected function. 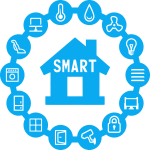 400 users, enabling to control gate or electromagnetic lock via free short call. Temperature measurement. For temperature control, alarm and control. Option to connect BELL for alarm indication. For protection of car, house, garage. Remote setup via SMS messages. 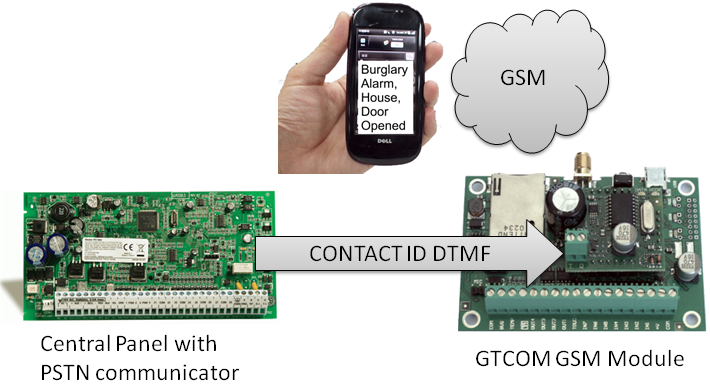 The GTAUTO alarm pager is a device that allows a user to receive SMS notification when an event triggers it. 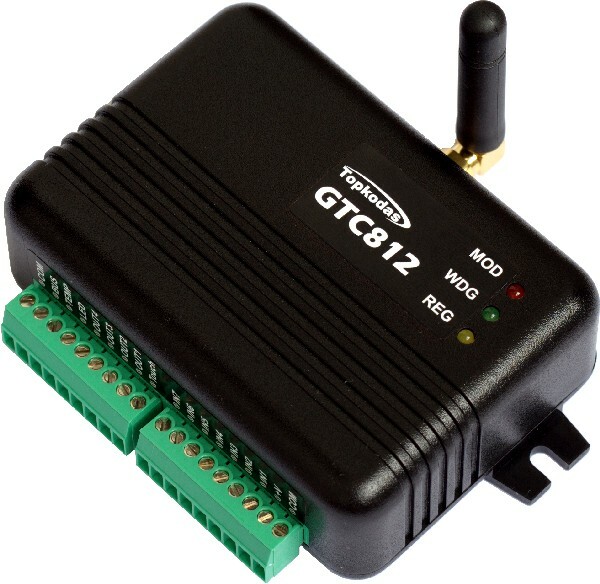 Individual GSM alarm system GTAUTO module with integrated GSM modem is designed to transfer information about car alarm system sensors to user’s mobile phone via multi-band GSM network. 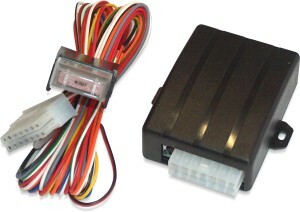 The module can operate on any usual car alarm system, which has central locking. 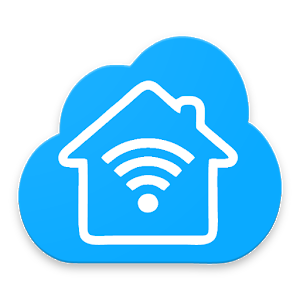 The module can be installed on home security panels also - in that way a user is able to control three additional controlling outputs via GSM network and perform voice listening in arming zone. Starter (Ignition) disable by SMS. 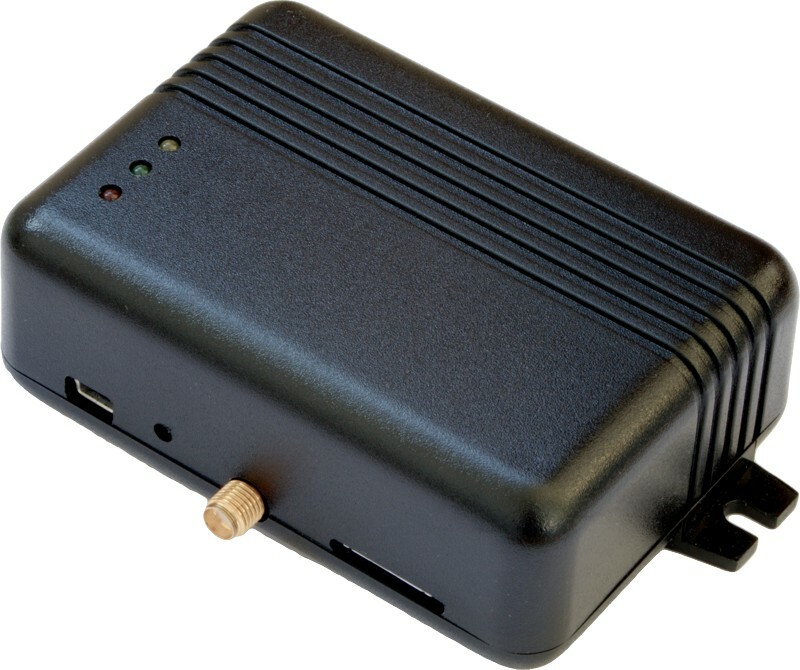 Adapter is designed to connect analogue car security alarm systems on CANbus cars. 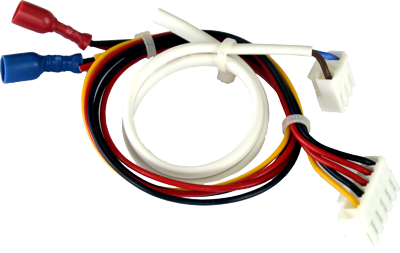 CANbus adapter (the same "CAN-BUS translator") connects on two CANbus wires: CANbus HIGH and CANbus LOW wires. After connection adapter scans car for its model. When car model was found successful adapter converts CANbus codes to analogue signal (on adapter OUTPUTS).